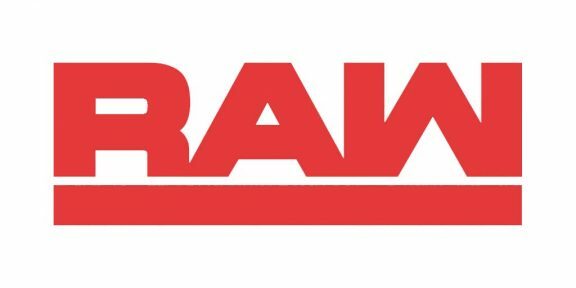 The penultimate Raw before WrestleMania drew a total of 3,399,000 viewers, down for the fourth straight in a row. The show had 58,000 viewers less from last week’s broadcast. Hour one started with 3,466,000 viewers, then dropped slightly to 3,416,000 viewers before going further down to 3,317,000 in the third and final hour.